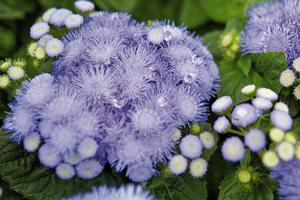 The Hawaii Blue Ageratum grows very compact with a multitude of little blue tufts of flowers encompassed by gorgeous green foliage. 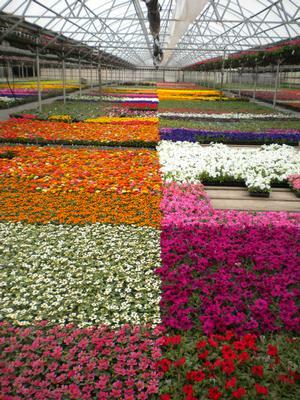 It is heat tolerant and works very well along walkways and edges of beds. 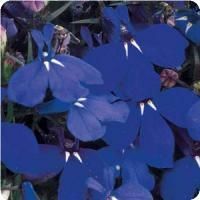 Hawaii Blue grows up to 6” tall, and spreads gracefully to about 6-8” wide. 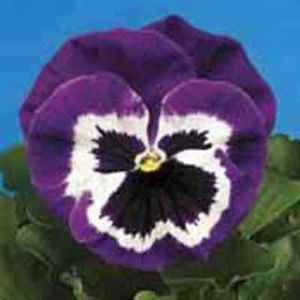 This charmer grows quickly and blooms continuously, so it’s always a favorite with landscapers! Ageratum prefers full sun but will handle a little shade just fine too. 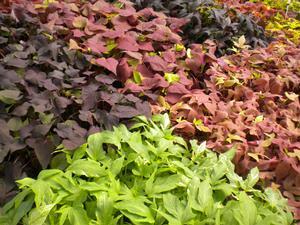 Soil should be moist but well drained. Ageratum may be prone to root rot, so keep an eye on it! Be certain it is in soil that can drain well, make sure not to over-water and you should have lovely blue and green accents all Spring and Summer long! Plant with Pink Petunias and Bunnytail Grass for a beautiful container! Click here for Info. Sheet!